What is the AHCC Foundation? Student today, leader tomorrow. The future of New Mexico will be determined by today's students. AHCC’s Education Excellence Awards program is helping empower those future leaders by providing an average of 100 students annually with college access, financial aid awareness and scholarships. The AHCC has taken steps to secure the Chamber’s economic future by establishing an endowment fund within the Albuquerque Community Foundation. The Endowment Fund provides the opportunity to make an investment in our economic development programs for long-term benefits and to achieve greater economic sustainability. We wanted to create a permanent mechanism to keep our programs self-sufficient economically, and to maintain a sustainable economy for today and tomorrow.  The Endowment will help create economic sustainability and self-sufficiency in Albuquerque by supporting job training and creation, investing in our members and promoting the start-up, growth, and attraction of businesses for a more vital and balanced economy. To contribute to the Endowment Fund, please contact: Connie Lee, CFO, at connie@ahcnm.org or call: 842-9003.